If activities of terrorists situated in Pakistani soil continue, Iran has the right to confront them and make necessary decisions, said Chief of General Staff of Iranian Armed Forces Major General Mohammad Baqeri. “If, for whatever reason, the activities of the training centers and shelters of terrorist groups in Pakistan continue, Iran has the right to fight these centers based on UN Charter and will adopt related decisions if required,” he told reporters on the sideline of an event in Qom on Monday. He also said that Pakistani Army has launched an operation in its Baluchistan region on Sunday but he cast doubt on the effectiveness of such measures, adding that this is why the two countries continue their dialogue to establish stable security in the region. 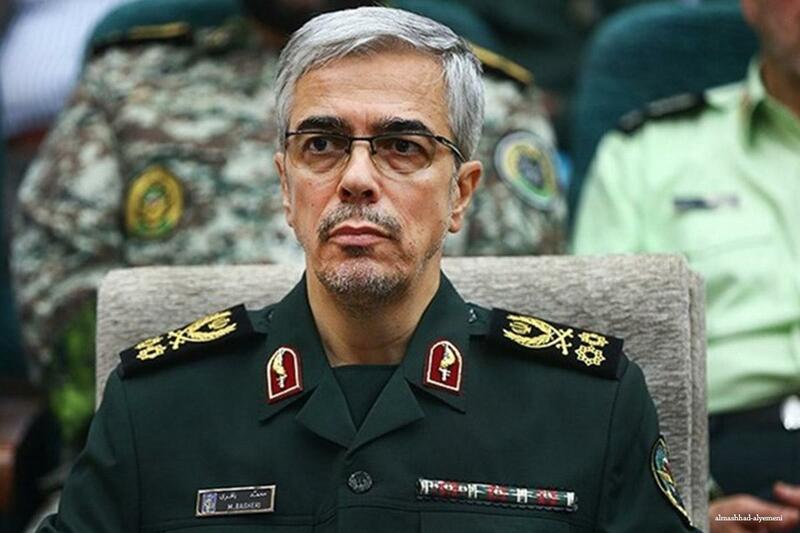 Also, in a meeting with Armed Forces personnel of Qom province on Monday, Bagheri noted, “no power dares attack the country,” while describing Iran’s security as “unique”. “Today, complete security along the borders of the country has been established, and the military and defense power of Iran has reached a point that it can respond to any threat hundreds of kilometers away from its borders,” he added. 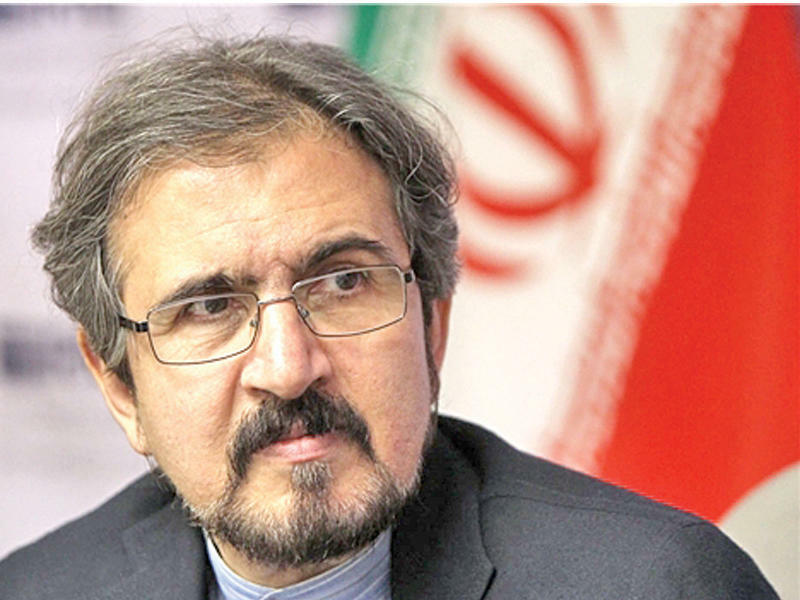 Iranian Foreign Ministry Spokesman Bahram Qassemi criticized Pakistan for failing to prevent the recent terrorist attack on the Islamic Revolution Guards Corps (IRGC) forces along the common borders, describing it as unacceptable to Tehran. “It is not tolerable for us that the Pakistani government and army fail to prevent these evil and terrorist acts against Iran from inside its territory,” Qassemi told reporters at his weekly press conference in Tehran on Monday. The Islamic Republic of Iran is willing to see that its common border with Pakistan is a border of friendship and peace, he said. The spokesman further hoped that the Islamabad government would be able and willing to prevent such terrorist incidents. Last Wednesday, 27 27 IRGC members were martyred and 13 others were injured when bus was hit by the suicide car bomb attack traveling between the cities of Zahedan and Khash, in Sistan and Balouchestan. Leader of the Islamic Revolution in Iran, Imam Sayyed Ali Khamenei said on Thursday there are clear links between the terror attack and spy agencies of some countries in the region and beyond, urging Iranian security organizations to seriously pursue the issue.